The Van T’s are something pretty special. They sound a bit like Kenickie, but a Kenickie blasted from the 1990s into 2015, bringing to mind Howling Bells at the same time. Mixing up teenage angst with sugary-sweet and drenched in an early-autumn heat. The vocals are slick and harmonised pretty much throughout the entire track by twins Hannah and Chloe, packed to the max with attitude and swagger, backed by grunge-fuelled guitars. 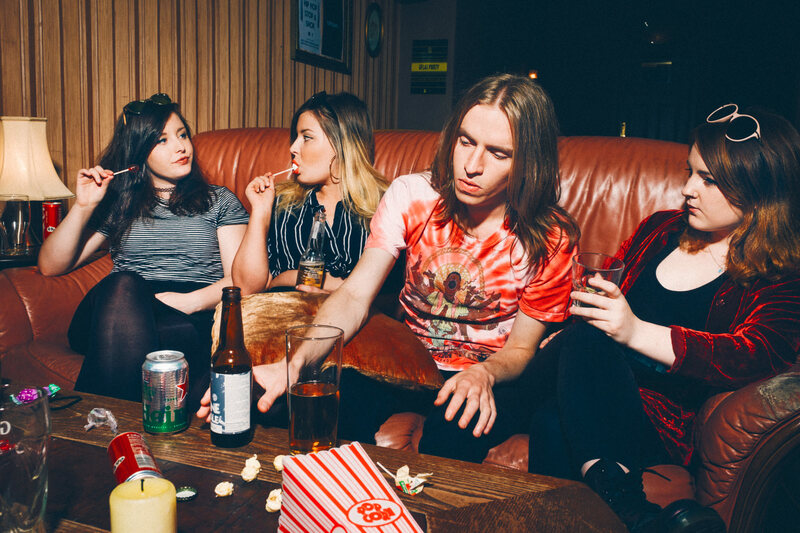 The Van T’s are growing in popularity in their native Scotland and are surely about to take their sounds further afield, having already played T in the Park’s T Break stage this past summer. Perhaps this will show you why.